Start taking classes at CryoCure Floatation Wellness Center and other studios! 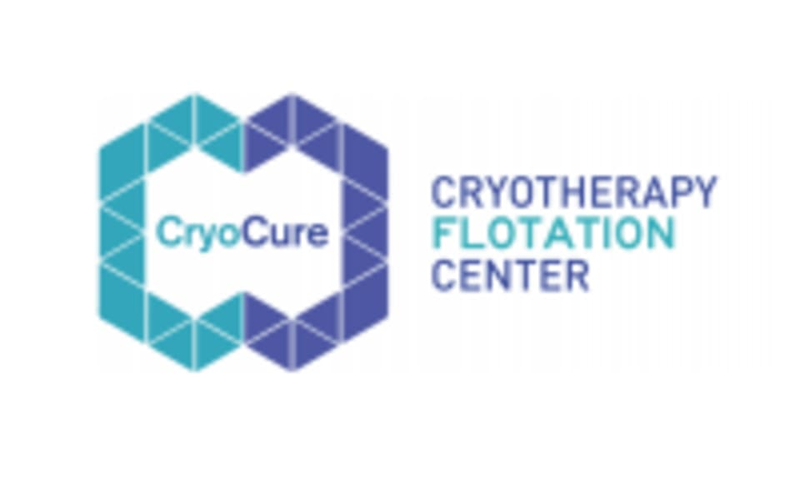 CryoCure Cryotherapy Wellness Center is a comprehensive wellness center that offers a variety of holistic modalities that provide quick, safe and non-invasive therapeutic services. They have two convenient locations. They offer full body and local cryotherapy treatments, floatation, infrared sauna (available in our Bellmore location), cryoskin 2.0 slimming/toning treatments, Lipolight contouring treatments, acupuncture and nutrigenomix DNA testing for personalized nutrition. CryoCure Wellness Center is a premier ClassPass Wellness venue. See their class descriptions for more information on the services they provide. Please arrive at least 15 minutes in advance of your appointment in order to get settled into the space and complete any necessary paperwork at the front desk. Please also note that you are reserving a specific appointment slot with an assigned practitioner at Cryocure Center, so if you need to cancel your reservation, please do so as early in advance as possible! CryoCure Wellness Center Bellmore can be located at 2782 Merrick Road. This was a fun experience, and I would recommend trying it at least once! The staff are friendly and explain everything. Really interesting experience! Worth a try. Great deal through classpass! Everyone is accomodating and nice. I love this place and I will definitely come back after a month. Your body will feel good after the cryotherapy . rejuvenating. helpful and considerate staff.